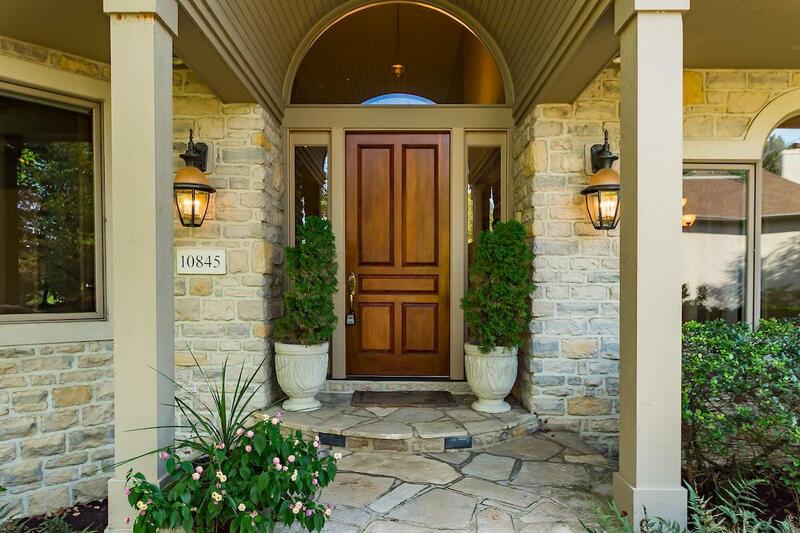 Finest Home in Campden Lakes on a Secluded 1.2 acre lot backing to reserve area. Very High End Finishes Throughout. 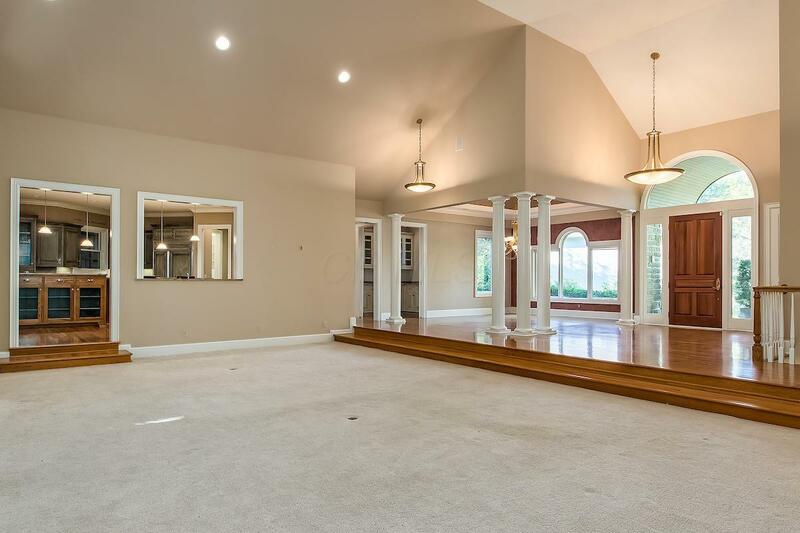 Tremendous Great Room Leads to Covered Veranda. 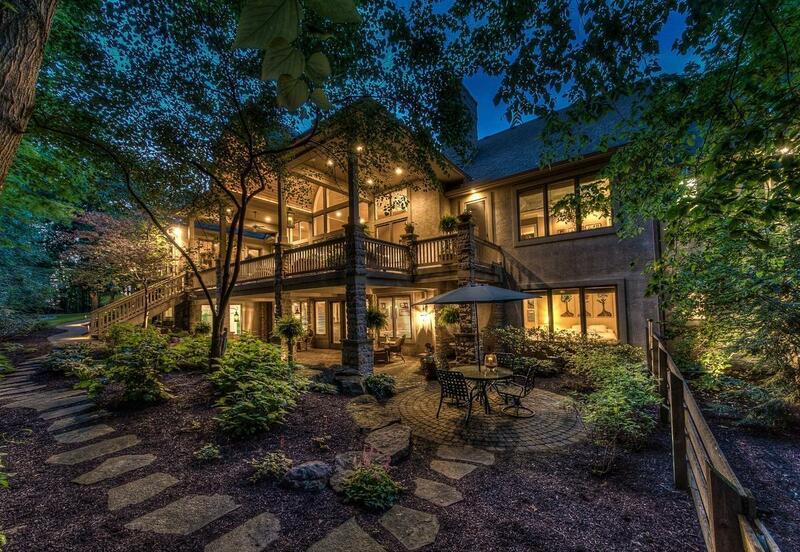 Multiple Screened Porch Areas. ''Meditation Porch'' off the Master Suite. Huge Gourmet Kitchen with Custom Birch Cabinets, Chestnut Island. Hearth Room with Fireplace. Walkout Lower Level with Lower level Great room, Fantastic bar area, Fireplace, Theater area, Game Room with Arcade Area and Driving Range. 4-Car Garage. Extensive Landscaping with over 200 tons of Hardscape and Stone Steps. Paver Driveway.